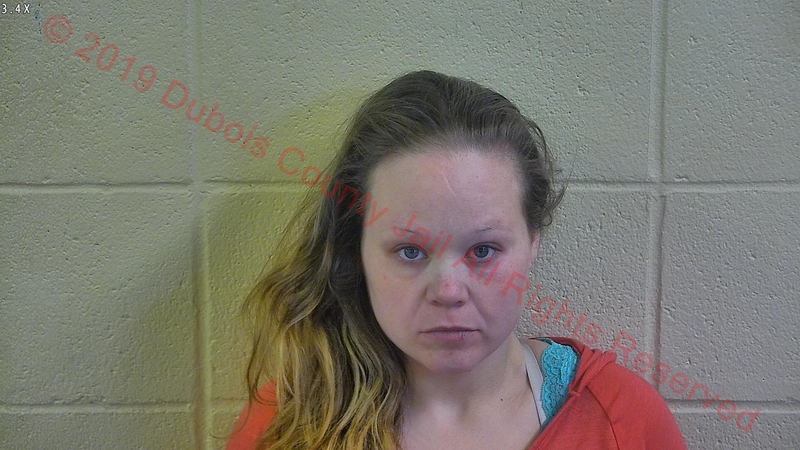 JASPER -- A Huntingburg woman is in jail today after an arrest Monday afternoon at the Super 8 Motel in Jasper. Police say they got a tip about drug activity and conducted an open-air search of the first floor hallway. Police say they could smell narcotics coming from a room being occupied by 34-year-old Tawna Knebel. Officers got a search warrant and found a small amount of meth, along with personal documents police believe were stolen. They say Knebel used the stolen information to obtain a photo ID. The investigation is on-going, but for now, Knebel is charged with Possession of Meth and Identity Deception. She is lodged in the Dubois County Security Center.